All our Water Feature Pebbles, brought to you by WaterFeatures.com. Use the filters below or the search bar above to help find your dream water feature. 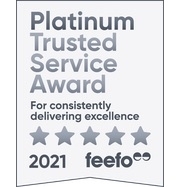 Please call us on 0161 375 1232 for assistance in your search. 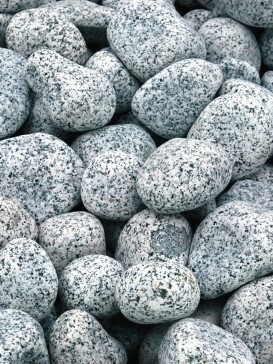 As you will see above, we stock a variety of different colours of pebbles to add the finishing touch to your water feature. 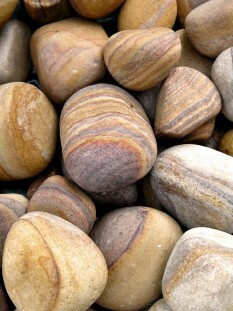 Pebbles are not included within the cost of some water features (please check). 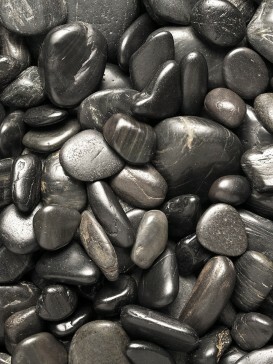 The pebbles you use with your water feature should be of a certain grade (polished for instance). 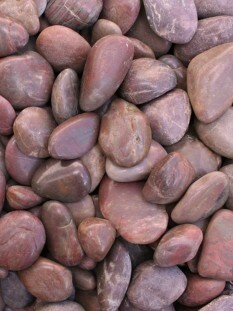 Our pebbles are specifically for the use in and around fountains. Caution should be exercised if you use a standard aggregate. 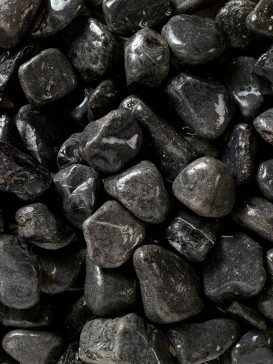 Often these can contain an excessive amount of dust / silt with can clog up the working of your water feature of fountain. Even when you purchase a higher grade of water feature pebble it is advisable to wash these prior to them being introduced to the fountain.